Welcome to the world of heritage. 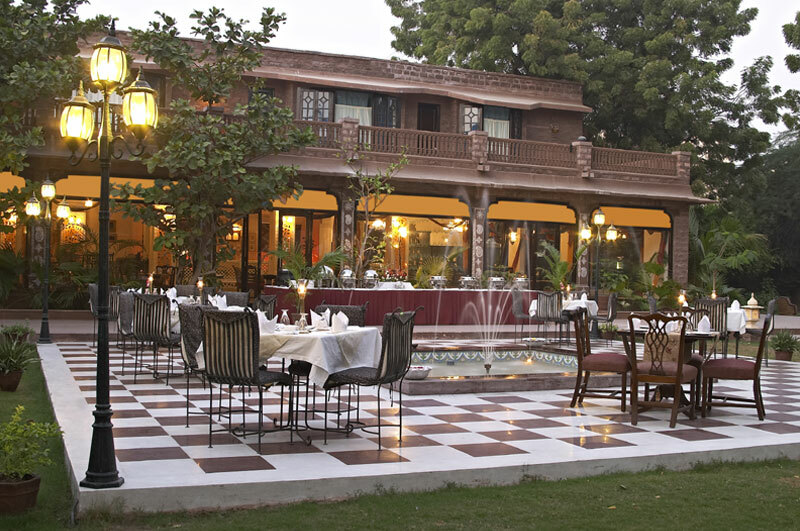 Situated in the second largest city of Rajasthan, Jodhpur, Ranbaka Palace is a 4 star heritage hotel. 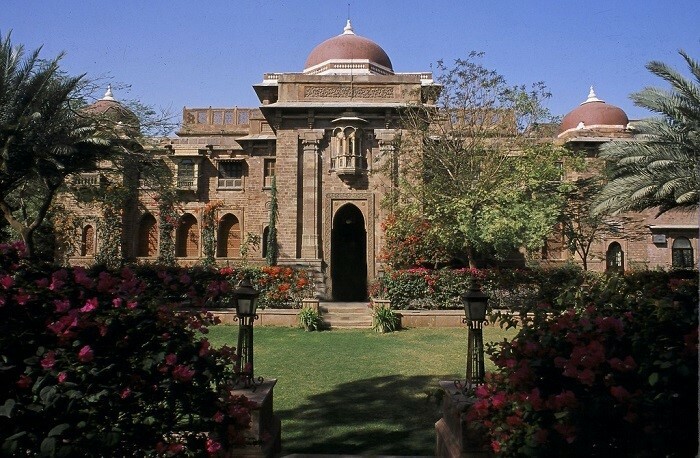 The beautiful Ranbaka Palace get it name from the war cry of Jodhpur’s founding clan. 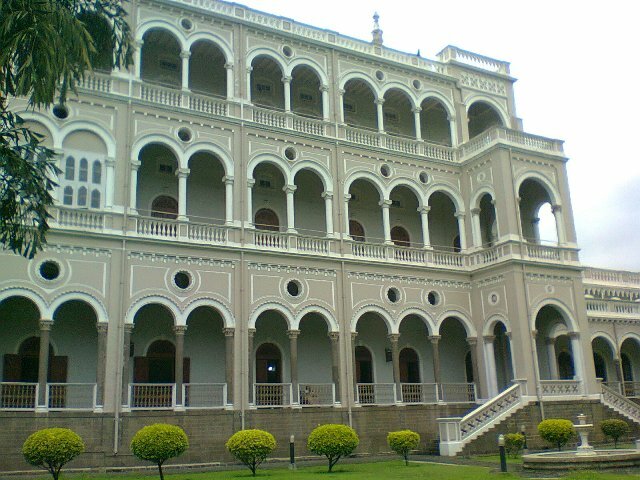 Stunning Ranbanka Palace was built at the turn of the last century for Maharaj Ajit Singh ji. It is the only hotel in the blue city to be acknowledged as a ‘Classic Heritage Hotel’ by the Government of India. Ranbaka Palace is a perfect place for those who want to feel the flavors, music, history, dance, luxury, arts and culture of Royal Marwari. When you enter the courtyard you are taken back in the time as there are beautiful fire places, magnificent mantle pieces, arm chair, hunting trophies, jharokas which add four moons in the charm of the palace. Designed by an English architect, this beautiful sandstone building preserves the colonial charm and Marwari’s culture and bravery. 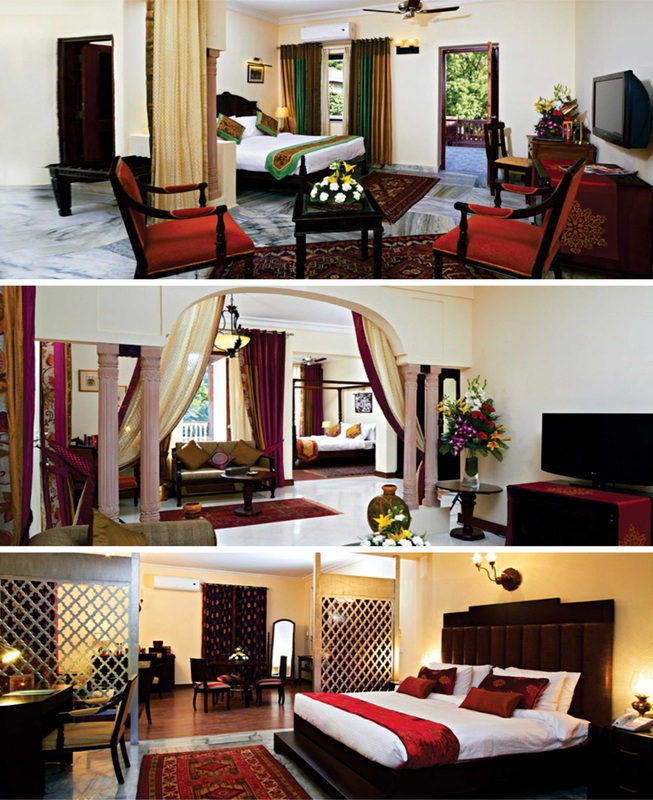 One of the foremost experiences of regal hospitality, Ranbaka Palace is a certified Classic heritage hotel. This Sandstone edifices offer the fully revitalized heritage room ranging from club and deluxe rooms extravagant suites across the lively Courtyard Wing, and luxurious Jodhana Wing. Ranbaka hotel offer excellent anticipatory service and luxury experience at highly affordable price point in Jodhpur. The Panchranga Restaurant– Panchranga Restaurant is a splendid multi cuisine restaurant offer exemplary oriental, continental and India food. 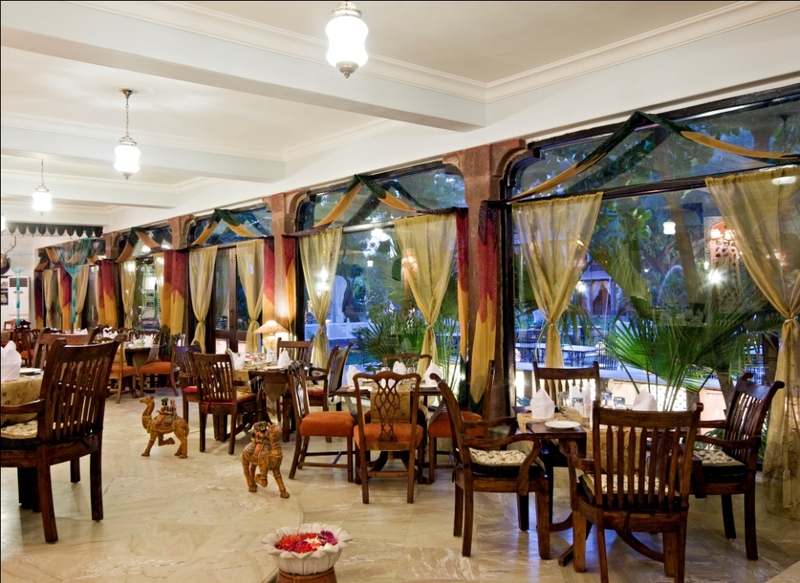 Fully air- Conditioned indoor dinning beautifully integrate the royal colors of Jodhpur’s flag. The Rajasthani Baithak- The Rajasthani Baithak is ideal designed for experiencing the famous Ranbanka Thali. Replete with traditional boots and traditional gaddi masons rajasthani Baithak is a perfect setup to taste the traditional meal. 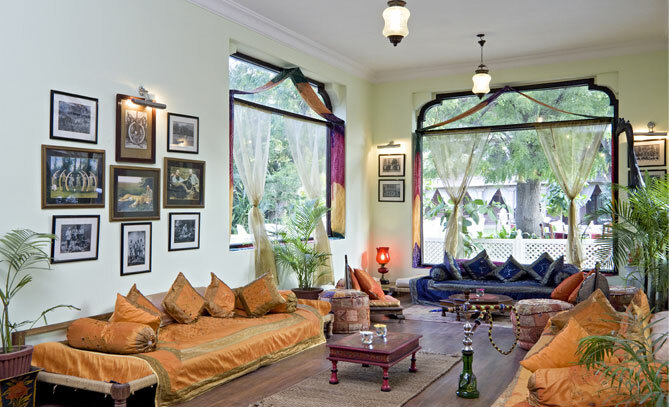 The Jodhana lounge – This beautiful and contemporary lounge surrounded by broad windows, is a cozy place to sip a tea, relish a tasty meal or to spend a golden time with friends and relatives. You will find a well -designed meeting venue called Rajput Hall with excellent Wi-Fi and printing service. There is also a beautiful poolside garden that serves as a perfect venue for wedding and social gathering. Guest can shop at the on –site boutiques, relax at Spa or can dip in the swimming pool. The Hotel also offers other basic concierge services like currency exchange, doctor on call, laundry, flower decoration and money transfer. The hotel is only 2 Km from the airport and 3.5 Km from Railway station. Reservation at spectacular Ranbaka Palace is simple via our secure online booking service. Prefer Trip has wonderful deal for this hotel, contact at [email protected] to enjoy the comfortable stay at this beautiful palace at highly affordable price. 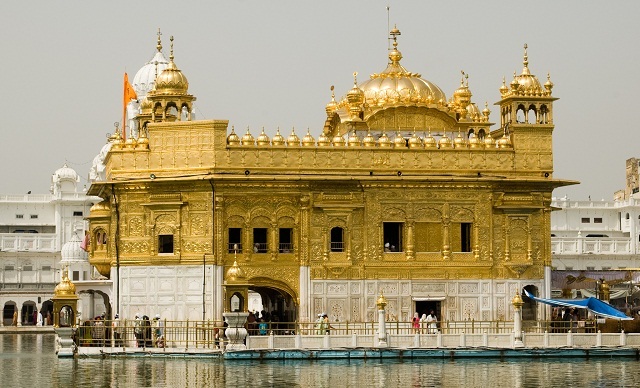 Must visit the land of kings where culture and colorful tradition meet.